Welcome to a one-of-a-kind, private collection of classic vehicles started in the early 1950’s and spanning four generations. Locked behind fences the last 40 years, most vehicles haven’t been moved since the 1960’s. 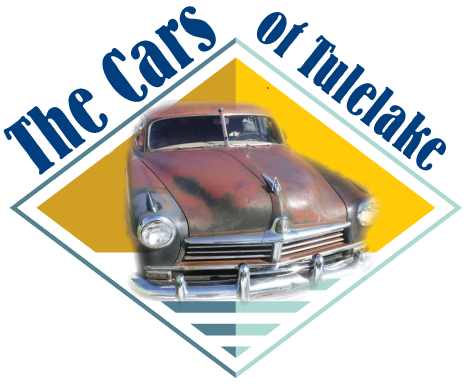 The Cars of Tulelake, California sit on over 10 acres and include 1800+ vintage vehicles, 1000+ motorcycles, many military vehicles wheeled and tracked. Here you’ll find thousands upon thousands of misc parts and many buildings with forgotten vehicles. The decision has been made to start liquidating and scraping to clean up the property. Most items in the collection have a story or memory making it a difficult decision for the owner to sell. But its time for them to find a new caring home. Very old school meets new age. We will be listing everything on this website as we get to it. Visit our contact page to review our policies and get in touch with us if you are interested.